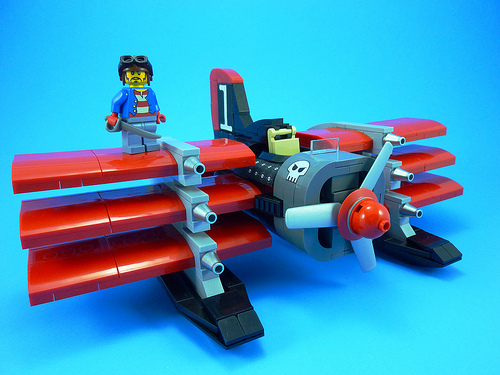 Curtydc has built a nifty version of Don Karnage’s TriWing Terror from TaleSpin. It is fun-looking plane and has a rather SkyFi feel to it. I also hear that it is quite swooshable.